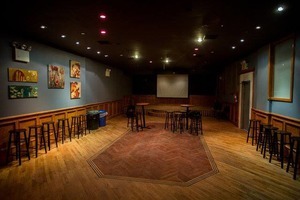 You're Invited to a Grand Opening Bash for Ridgewood Bar and Venue The Footlight! 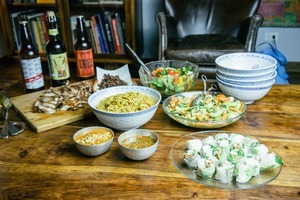 A new business in a storied Seneca Avenue location has opened its doors and is gearing up for a grand opening party everyone will remember. 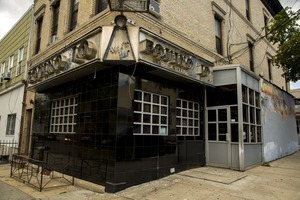 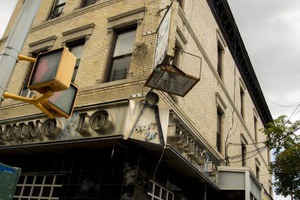 New Bar/Music Venue, Footlight Club, is Coming to Ridgewood!